The newest and hottest food market on the scene has to be Mercato Metropolitano. 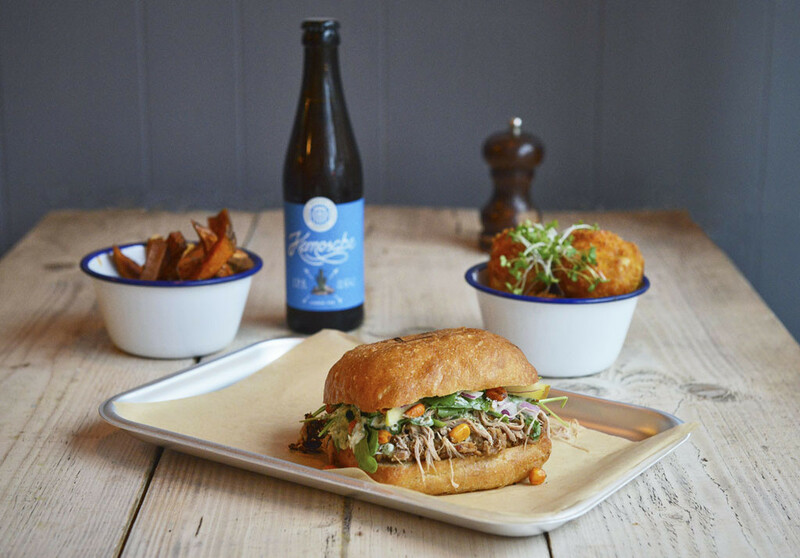 Situated between Elephant & Castle and Borough, it’s perfect for those looking for the excellence of the Borough food market but without the hoards of tourists cramping your style as you try and scoff. I headed down on a chilly October night ready to sample the Italian delights that lie within. First stop; Manuelina Focacceria. 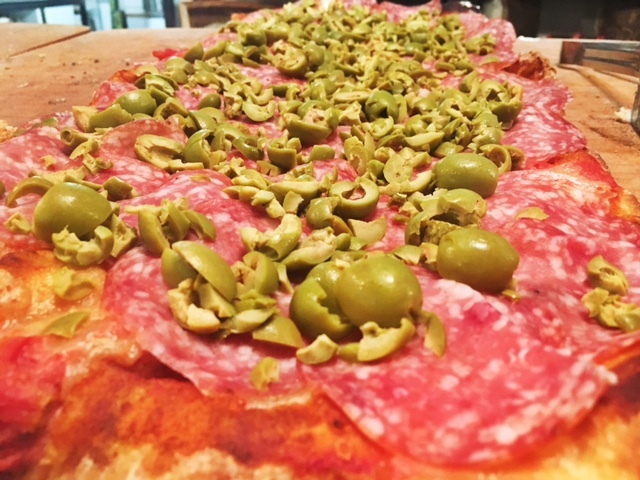 They provide beautiful flat focaccias, different in style to their fluffy cousins, much more in line with a cracking pizza base. There are loads of different variations – from salami and olive to cheese stuffed (the best). All are very, very, good. Italy is known for one cheese above all others; Mozzarella. The Fiordilatte & Friends stall worship this beautiful cheese, even putting on live demos of buratta creation every Friday. I tried the fried mozzarella which was obviously great, but the real star was the Stracciatella. This is the glorious cheese that is mixed with cream – this is then stuffed into mozzarella to form burrata. Eye-rollingly good. The producers use British milk because of its exceptional high-quality to create this wonder cheese. This, then, is food fusion at its best. When you think of Italian food you immediately think pasta, so it’s fitting that Tortellino & Co. serves up some of the tastiest I’ve ever had. 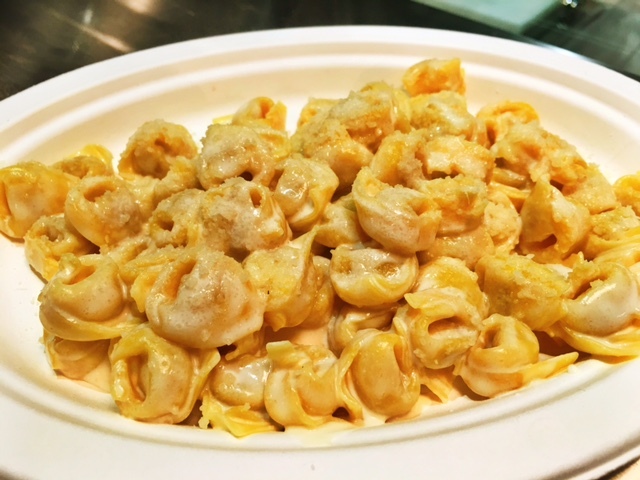 Mini tortellini imported from Italy and stuffed with a whole host of delicious fillings from meat (pork, Parma ham, mortadella and parmesan) to pumpkin and all with gorgeous, rich, sauces. A large steaming plate of incredible pasta is certainly what you need in these cold winter months. Now for dessert. 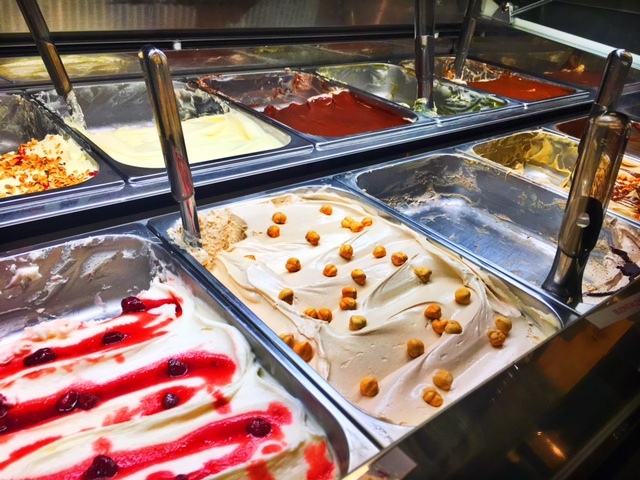 Badiani is one of Florence’s oldest gelaterias and it has just emerged victorious at the London Gelato Festival with its La Dolcevita Icecream taking first prize. I headed straight for the prize winner and was blown away. Impossibly smooth, permeated with lashings of hazelnut and chocolate flavours. It certainly deserves its prize as the best ice cream in the UK. There are loads of other stalls to try that feature the best of Italian cooking and even some others from around the world for that fussy friend who wants something different. After feasting, I decided it was safe to go into the supermarket section and boy was I glad that I had already eaten. 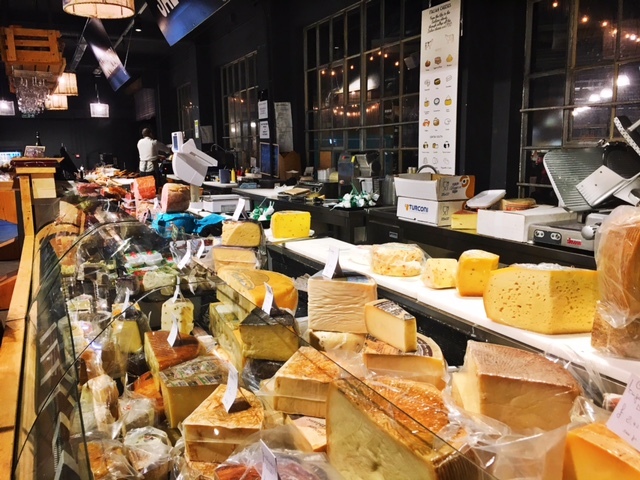 It is packed with the most gorgeous meats, cheeses, fresh ingredients and Italian deli you can find. If I had been hungry I really do fear that I would have spent all my money on such glories. If you are planning on cooking an Italian feast, which relies on simplicity and quality of ingredients, then this is the place for you. An Italian meal wouldn’t be right if it wasn’t accompanied by good wine or beer. 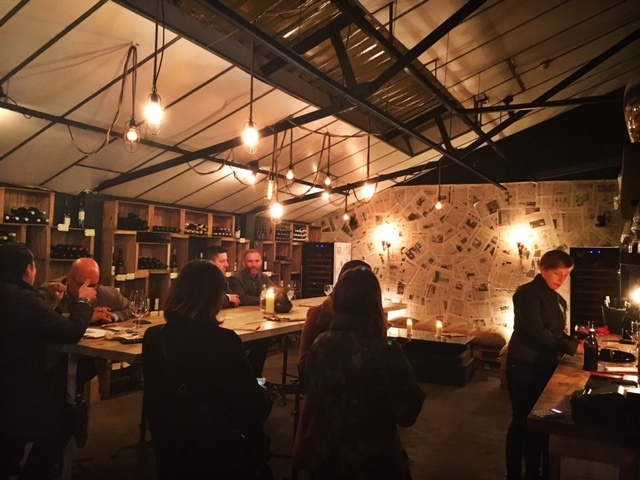 There’s a specialist Italian beer producer called The Italian Job serving up refreshing craft beers from the cutest little wine bar tucked away; just perfect for a romantic evening. Overall, this is a fantastic market serving up some amazing authentic Italian food and produce in a very cool warehouse setting. 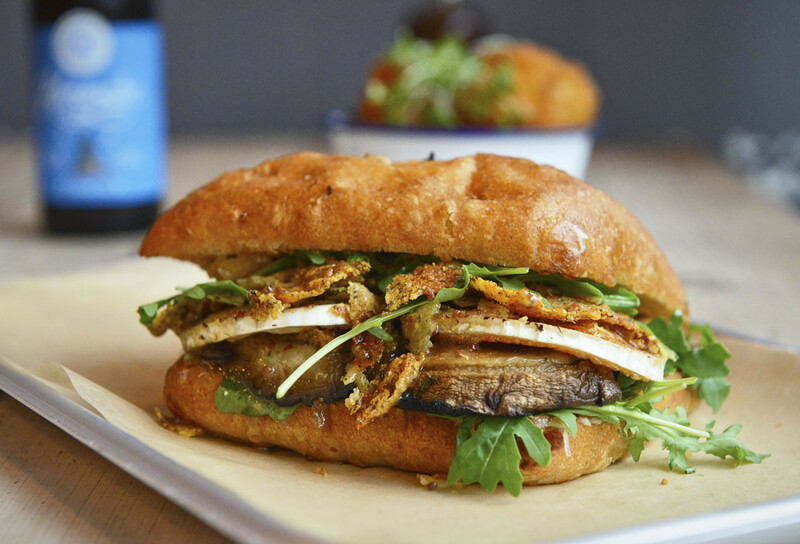 It’s perfect for an evening with your mates or when out on a foodie date.